PhillipsKPA's capability is built on the unique breadth of experience of its consulting team. Our team comprises Directors, Senior Consultants and Associates. 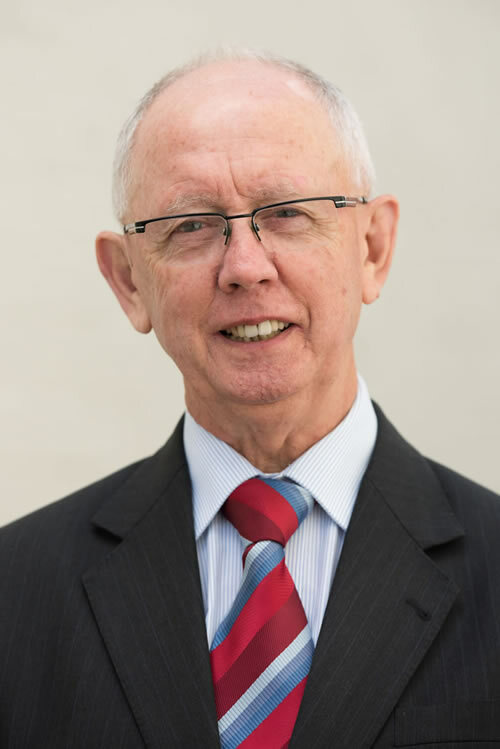 David Phillips is widely acknowledged as one of Australia’s foremost experts in higher education management and policy, delivering higher education strategy and policy advice to the highest levels of government and institutional leadership. 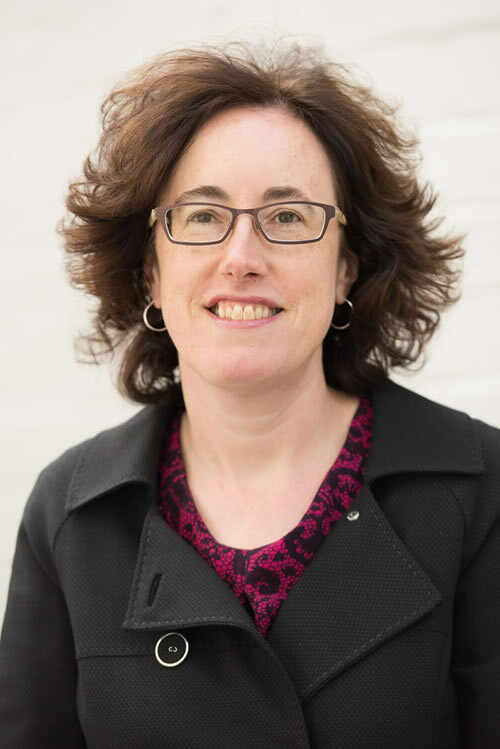 Deborah Lampard acts as a trusted adviser to senior education executives including Vice Chancellors, Vice Presidents, Chief Operating Officers and Chief Financial Officers at universities, TAFEs and private providers. 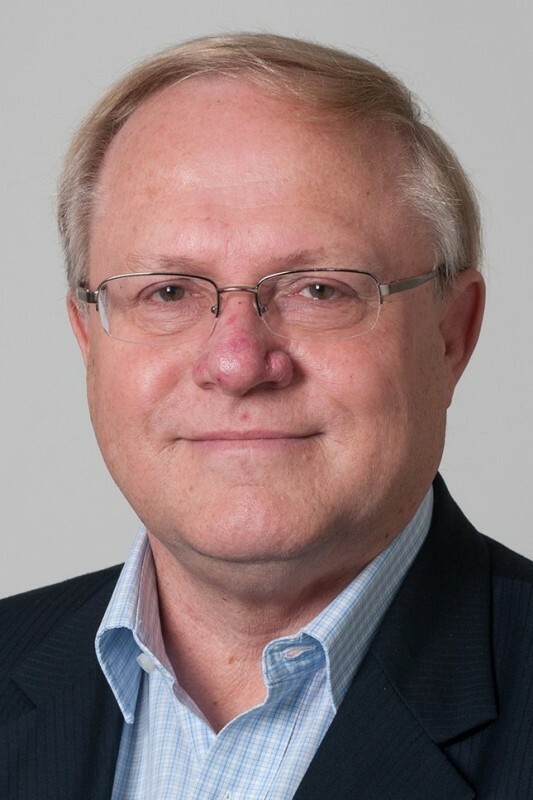 John Levine is one of Australia’s leading experts in financial management of education institutions and the intersection of finance operations with the academic enterprise. 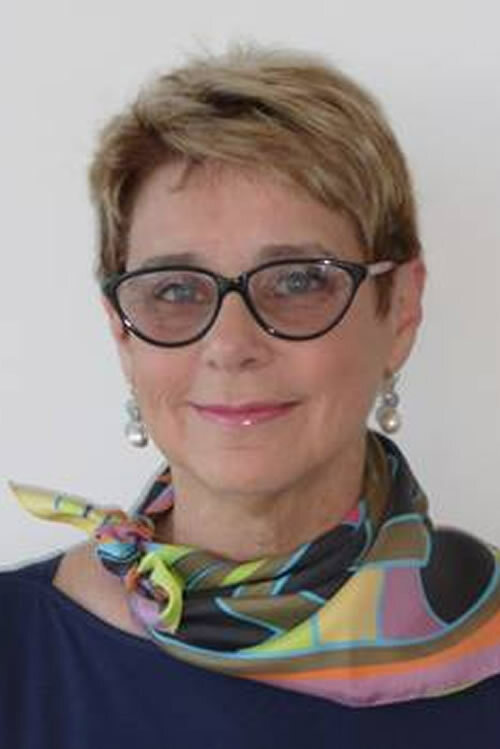 After many years in the public and education sectors, Anne Baly possesses significant experience in research, higher education and international policy and implementation at institutional and national levels. 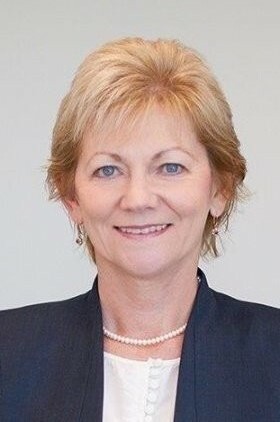 Anne Stewart applies her financial analysis skills and general management experience to institutions across the education sector to assist them to achieve financial sustainability and operational improvement. 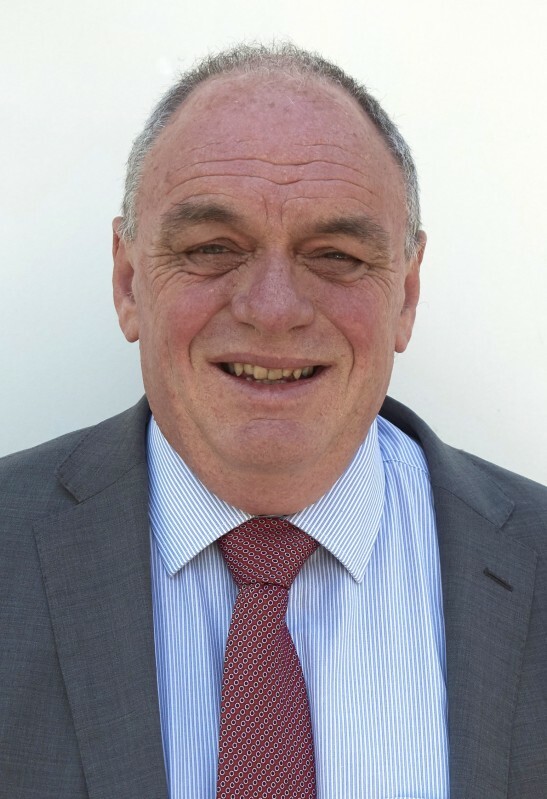 Craig McInnis is focussed on improving educational quality and student outcomes and he does this by consulting widely across higher education, vocational education and schools. 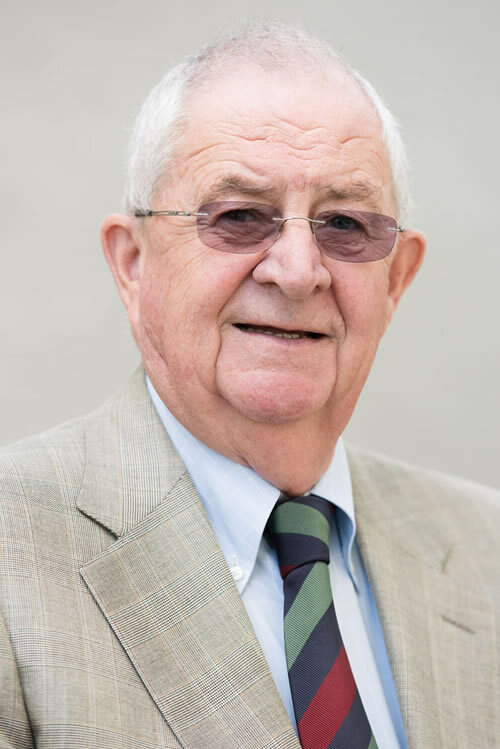 Peter Wade's commercial and strategic advice is sought by institutions looking to gain competitive advantage and to respond to the most complex issues and risks. 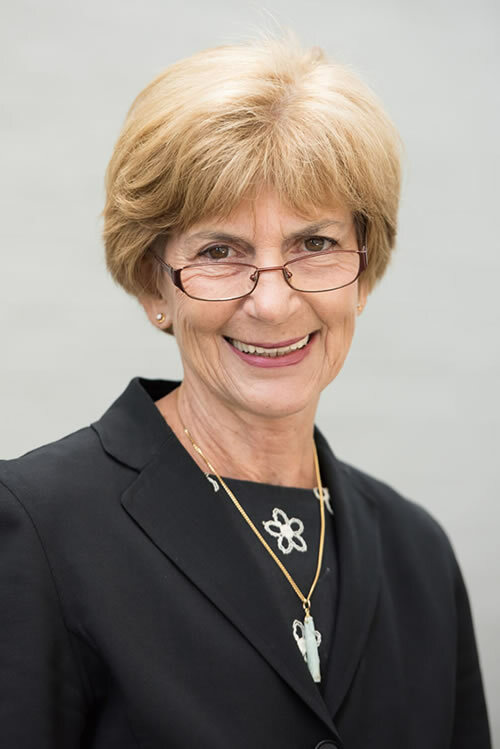 Emeritus Professor Christine Ewan AM provides expert advice regarding the design and delivery of higher education qualifications and professional education programs and also practical advice regarding registration as a higher education provider. 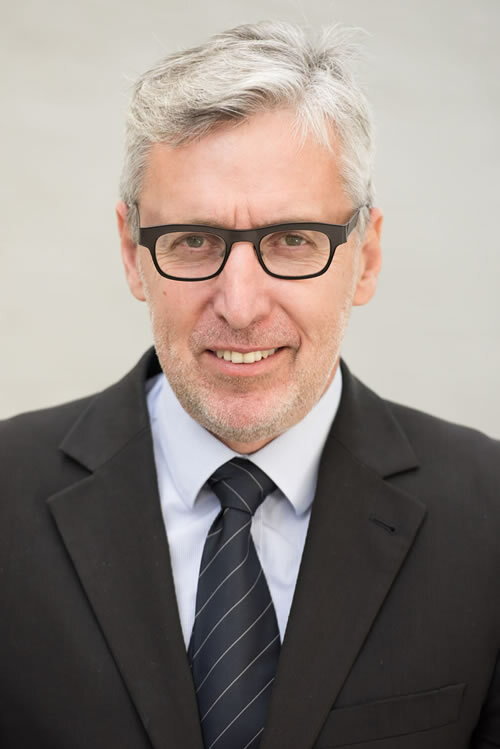 Robin Pollard brings international expertise and academic depth to educational and research organisations in need of support and direction to reach their strategic goals. 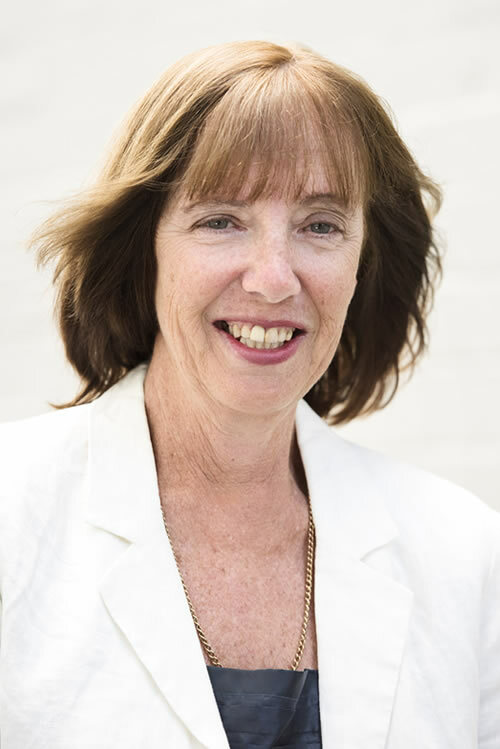 Robin Buckham is known for her energy and passion – for business and for education. 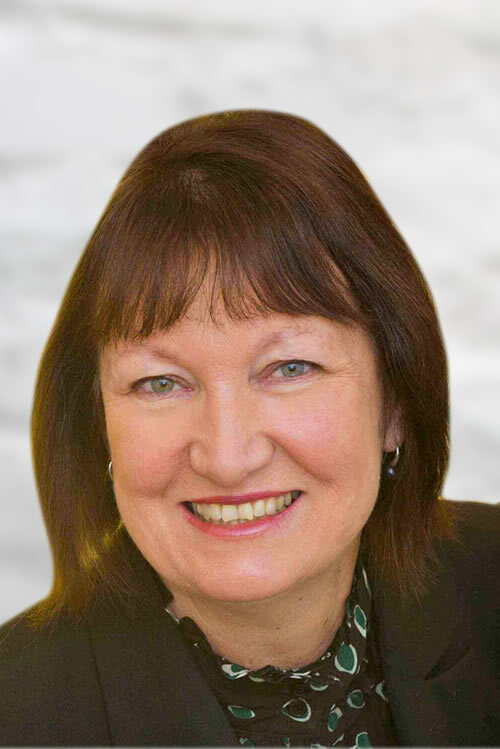 In the higher education sector, Robin’s expertise lies in the areas of strategy and brand, with operational experience in marketing and recruitment across both international and domestic spheres. Peter Yates helps clients to create competitive advantage in their core business, students. 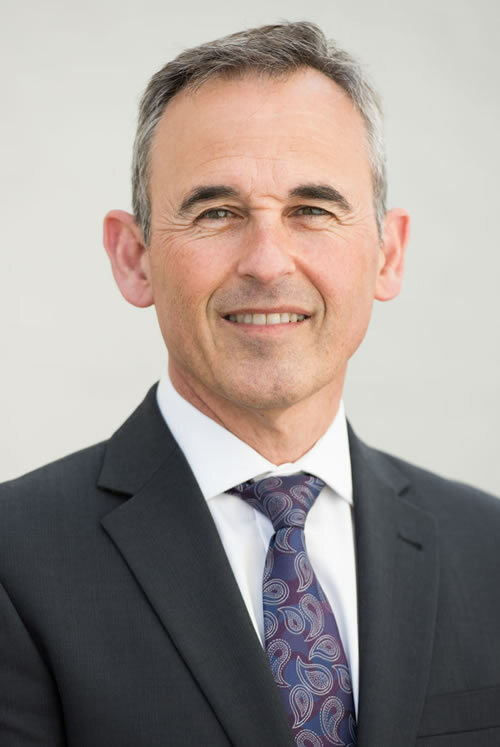 Peter helps organisations successfully tackle major issues such as service alignment and design, deployment of emerging technologies, benchmarking and change management. 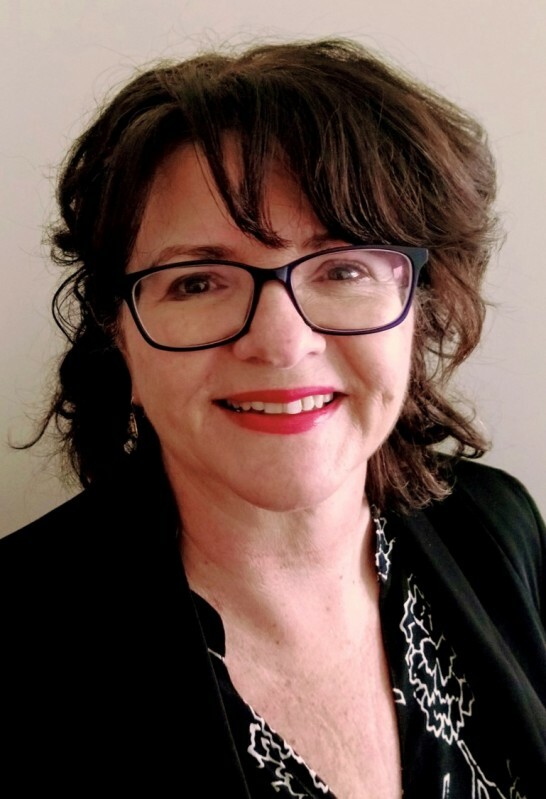 Deborah Stenning is a strong analyst and risk strategist with over 25 years’ experience working within the Education, Community Services, Health and Insurance sectors in both a public and private capacity. Barbara Yeoh’s financial management, risk management and corporate governance skills and advice are sought by institutions in an environment of increasing expectations regarding accountability. 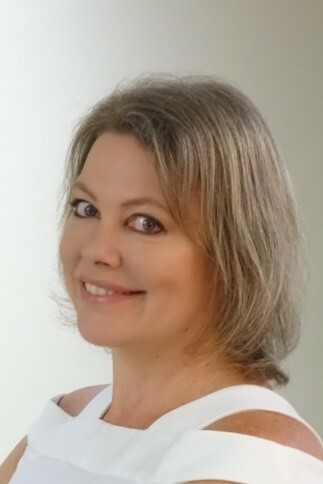 Tracey McNicol is recognised internationally for her university world ranking and research performance expertise. 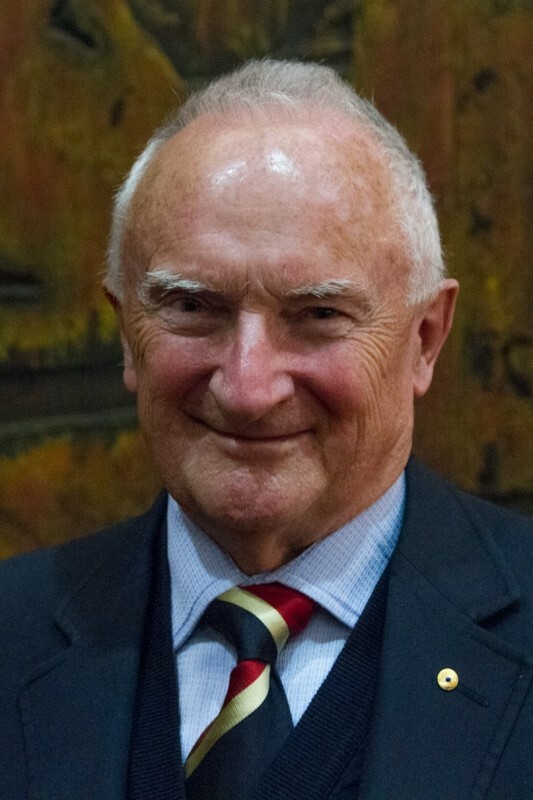 As the architect of Australia’s Higher Education Contribution Scheme (HECS), Bruce Chapman is a trusted key adviser to government. 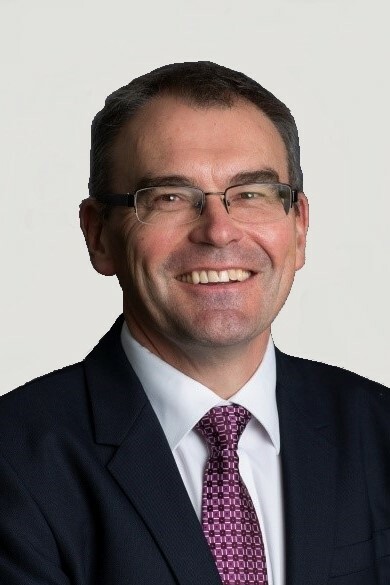 Mark has worked on higher education funding policy for around nine years, implementing many aspects of the Transforming Australia’s Higher Education System policy statement and then modifying them in response to subsequent budget pressures. 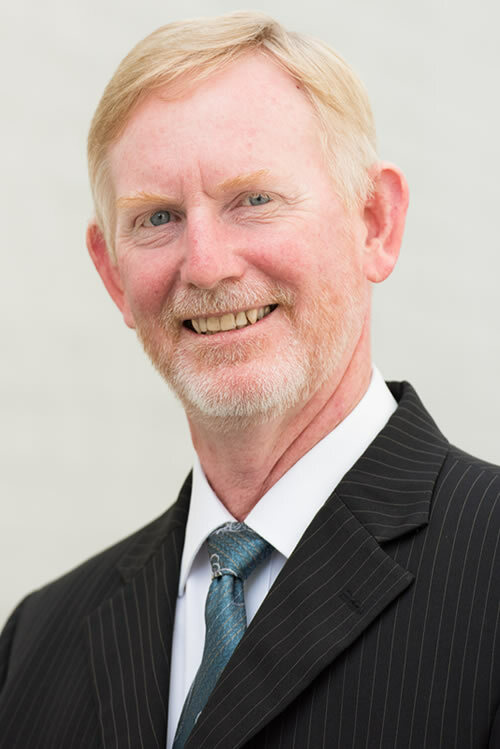 Phil Clarke has 35 years’ experience in training, employment, industrial relations and education with the Commonwealth, Queensland, Victorian and NSW governments. 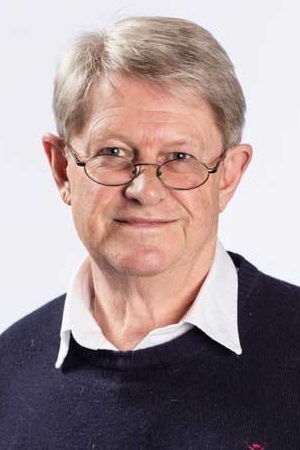 Emeritus Professor Tony Shannon AM has been involved in policy analysis and development as a consultant in recent years with Higher Education Providers and peak bodies (ACPET, ATEM and COPHE). 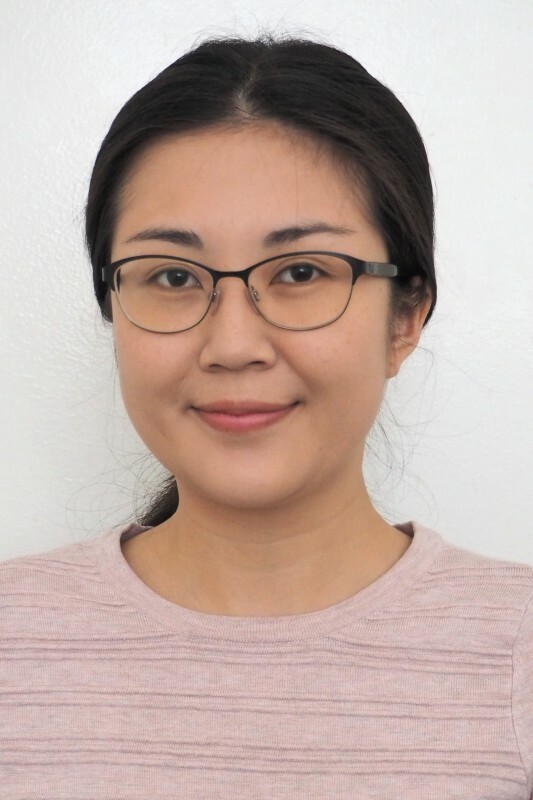 Reina Zheng is PhillipsKPA's practice admininstrator, responsible for the smooth running of our administration.